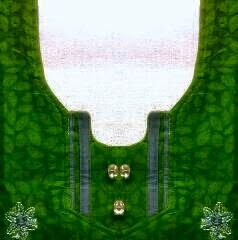 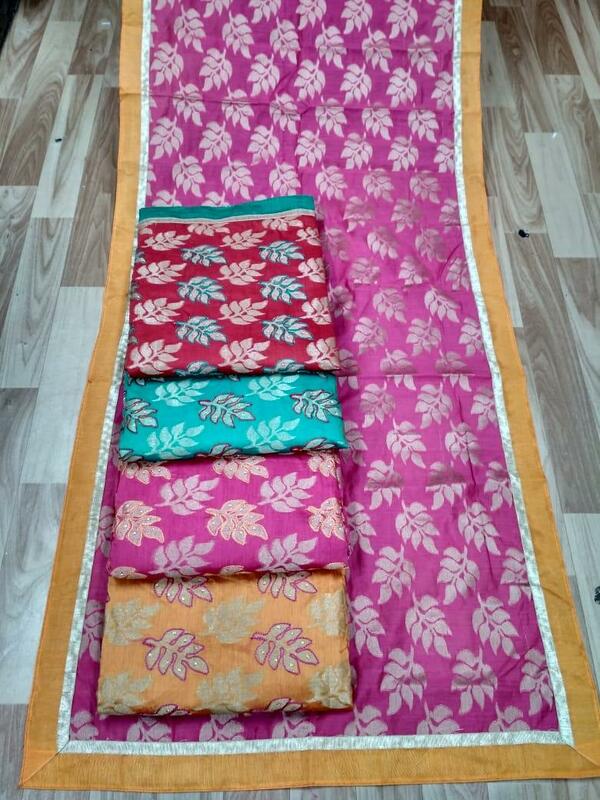 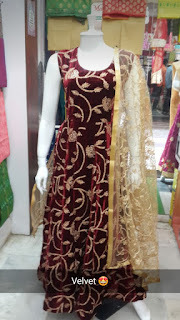 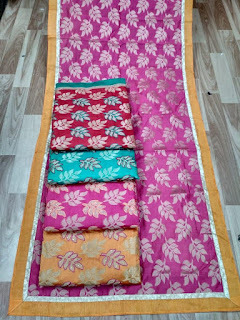 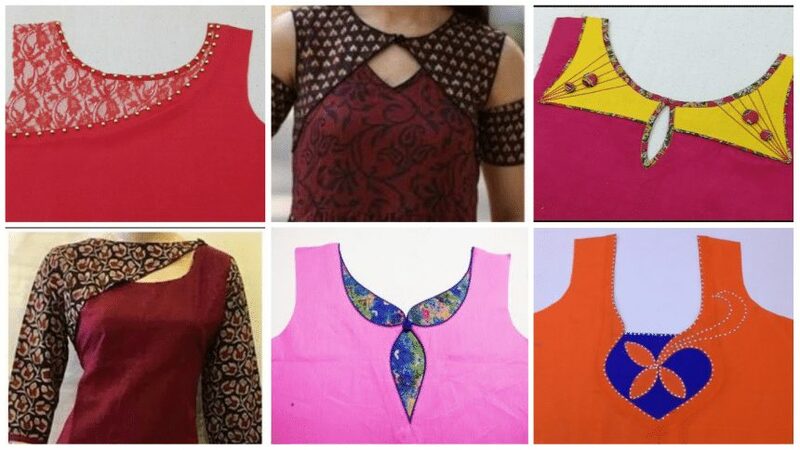 neck design is most important part of salwar kameez. 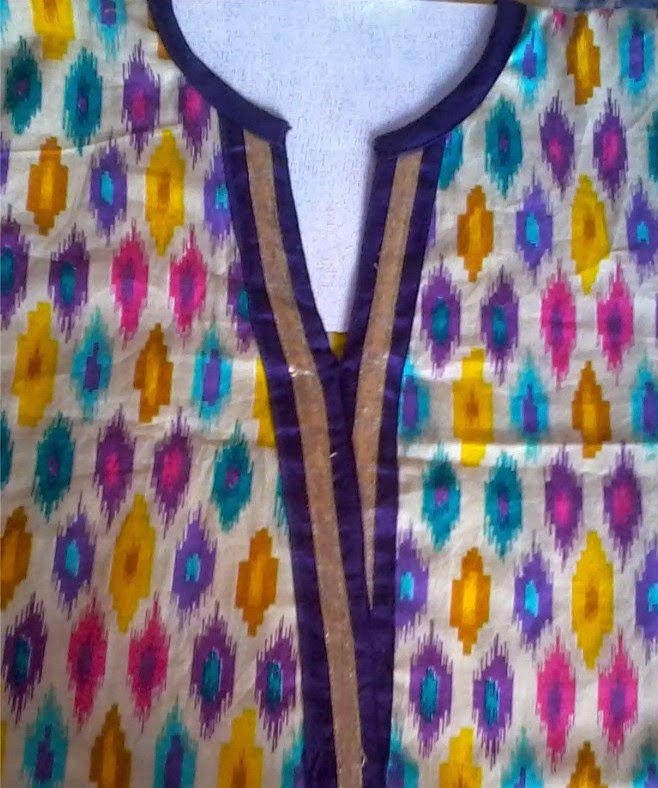 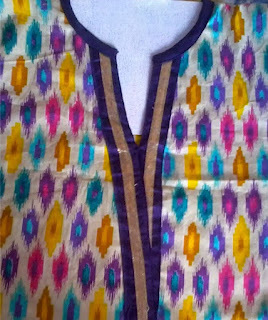 we're create a long time latest kameez neck for women. 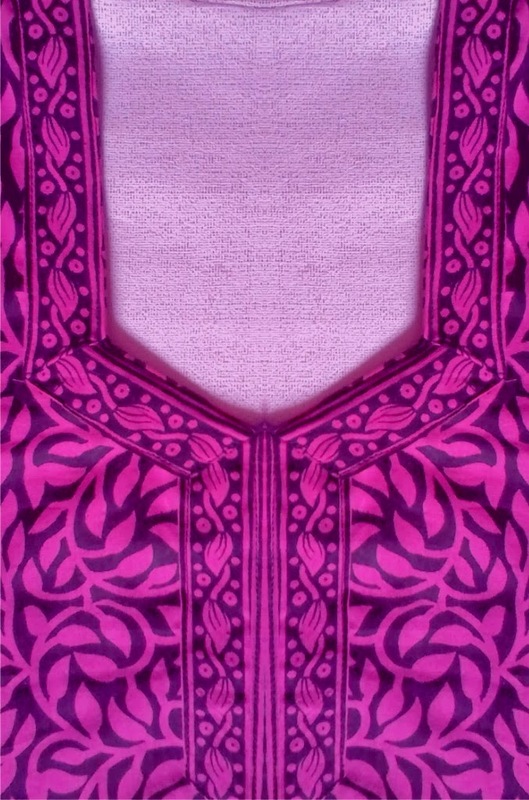 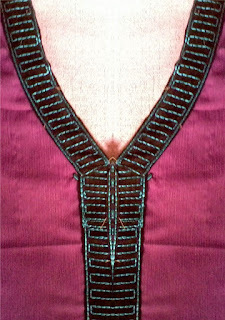 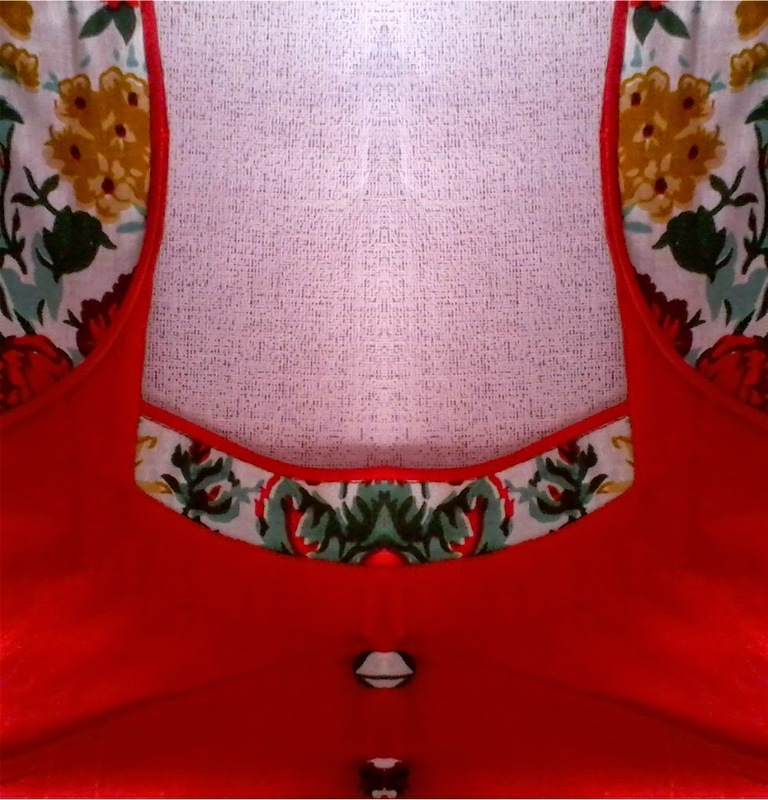 woman likes very much our created kameez neck designs. 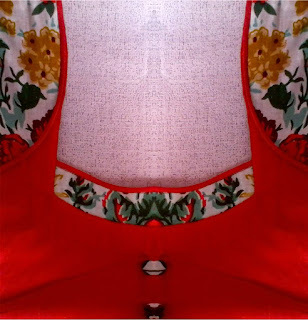 which you see in the picture below.